Holiday season is almost on us. It’s an exciting time, but traveling with chronic pain can be less than exciting to say the least. Living with conditions such as arthritis, fibromyalgia, carpal tunnel syndrome, sciatica, stomach conditions and migraine headaches impacts how we live our everyday lives. 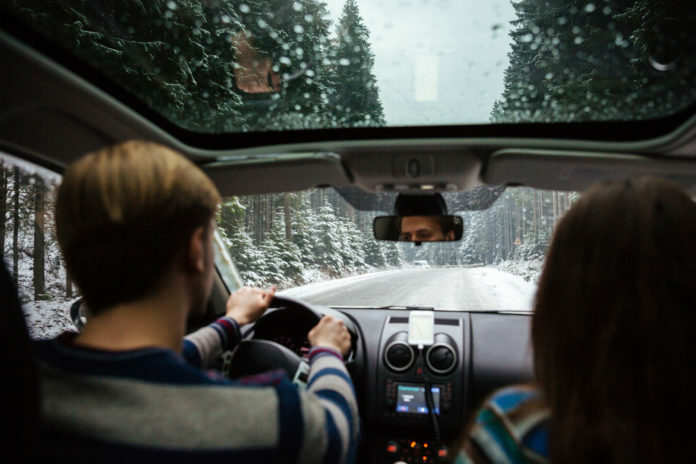 The thought of enduring a road trip or sitting in cramped seats on a plane can make holiday travel seem impossible. Taking time off from the hustle and bustle of everyday life to enjoy the holidays is an excellent way to de-stress. But what about all the stress of planning the trip? All of the preparation needed when traveling with chronic pain can feel daunting. More stress means more anxiety and pain. Breathe and regroup. When you start to feel stress building up, stop and take a few minutes to regroup. Try sitting down and taking a few deep breaths. Think about which tasks are your priorities, and make a plan to complete them. Pace yourself. As you prepare for holiday travel, pace yourself. You don’t want to wear yourself out. Take time to rest when you need it. Ask for help. Call a friend and ask for help if you need it. You can enjoy time hanging out while getting things done at the same time. Getting organized and staying organized can help you stay relaxed and focused. Make a checklist of the task you need to complete before you leave. Pat yourself on the back when you get to check off something. Consider what you need to keep your pain level down. Some things that you might put on the list include medicines, a neck pillow, a heating pad, cold packs or a blanket. Think about transportation. Are you going to fly in a plane or drive in a car? If you’re flying, try to find direct flights that go straight to your destination. Booking a direct flight will help you avoid long layovers in the airport and having to change planes. If you have special needs (like use a wheelchair or need extra time to board the plane), let your airline know ahead of time. They can work with you to make traveling with chronic pain more manageable. If you’re driving in a car, make sure that the car you’re riding in has an adjustable steering wheel and adjustable seats. Need a hotel? Unless you’re staying with family or friends, you might need a hotel room. Consider booking directly with the hotel if you need special accommodations. You can do all your research online, but call the hotel directly to book the room. 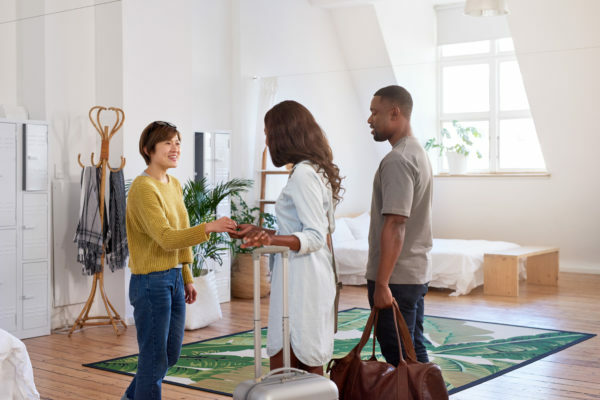 When you talk with someone at the hotel, you can explain your needs, like having a room on the first floor or near the elevator. 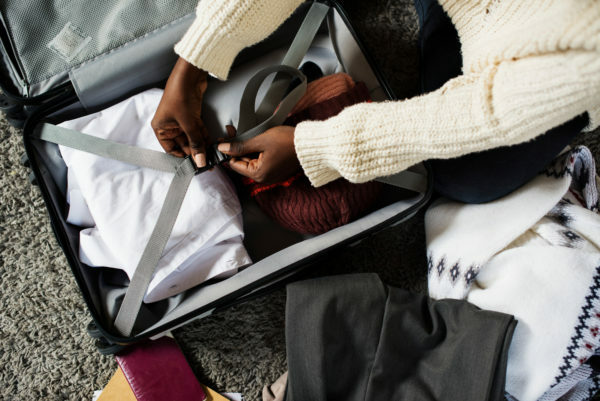 You’ve prepared for your holiday travel and you’ve stayed organized. Now it’s time to enjoy your vacation. You know your body better than anyone else. Once you reach your destination, consider these easy tips to stay as pain-free as possible.